Marcus J. Borg has written over twenty books. 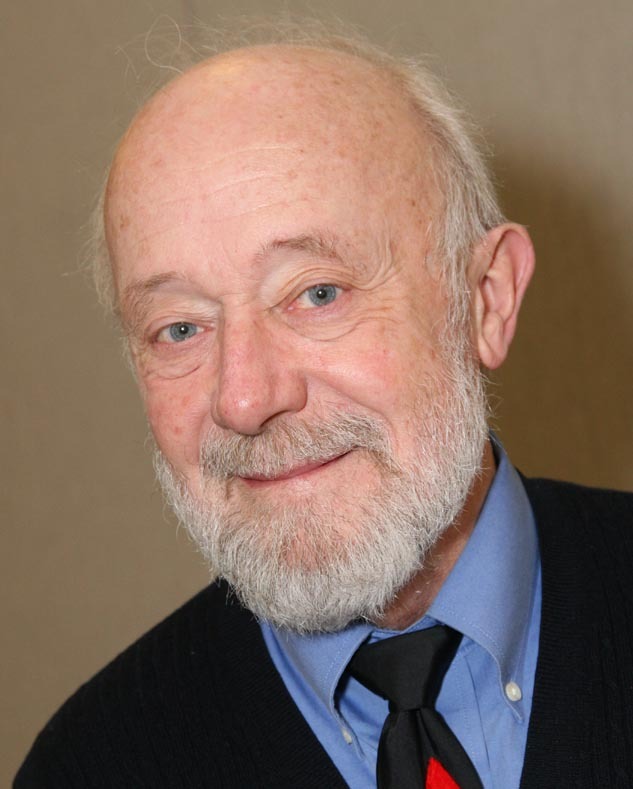 His influence is widely known in the progressive Christian movement. 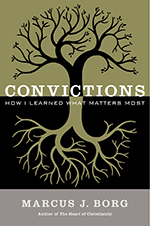 His latest book, Convictions: How I Learned What Matters Most, is in part a memoir, but much more. He articulates a way of living in the world that seeks to embrace what is best and most wise in the Christian tradition. He returns to Religion For Life to speak with me about progressive Christianity, God, and how one might go about discovering and living what matters most. Thursday, September 11th at 8 pm on WETS, 89.5. Saturday, September 13th at 1 pm on KZUM, 89.3. Sunday, September 14th at noon on WEHC, 90.7. Sunday, September 14th at 2 pm on WETS, 89.5. Monday, September 15th at 1 pm on WEHC, 90.7. Wednesday, September 17th at 6:30 pm on WEHC, 90.7.